Seriously, there was some interesting news in Nov 1987, that Rs.114 crores, a whooping sum at that time had been transferred from Burma, Japan and Singapore for construction of Netaji Memorial in Delhi !! There has been a controversy for decades as to whether the account of the plane crash is true, despite two Indian government investigations concluding that is how Bose met his end. 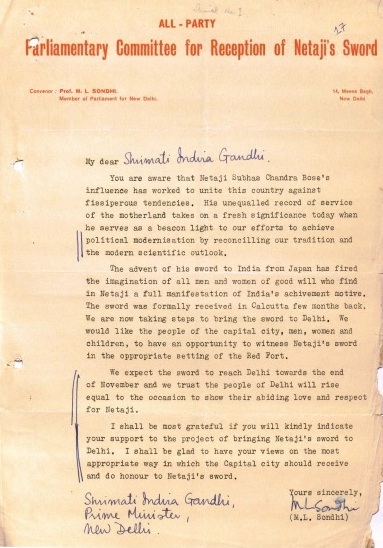 In 1969, Member of Parliament Samar Guha wrote to the then West Bengal chief secretary M M Basu about a “sensational report” of Netaji’s survival. Based on the letter, Basu had directed the state government’s home secretary to conduct a probe into the claims. 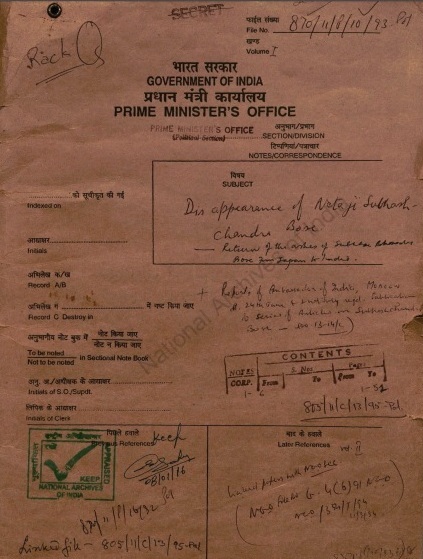 The report Guha refers to an article that appeared in Jugantar which claims that a police officer had seen Netaji board a submarine in Singapore, not a plane, along with two Japanese officers. The officer went on to say that Netaji left his sword with him before leaving Singapore. 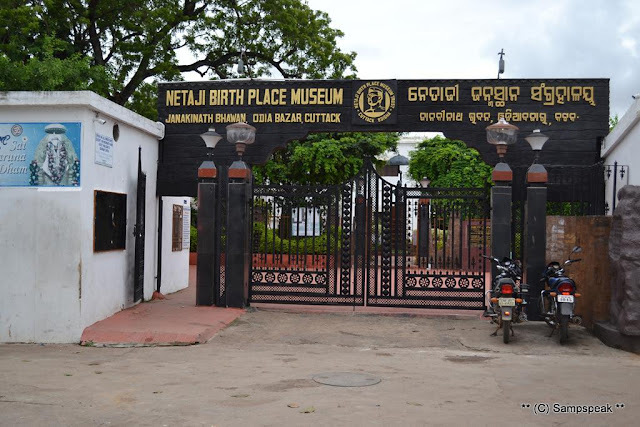 Now to the Q– on his birth place : it is the city of Cuttack, centred on a spit of land between the Kathajodi River and the Mahanadi River, bounded on the southeast by Old Jagannath Road. It is less than 30 km from the State capital of Odisha, Bhubaneswar. 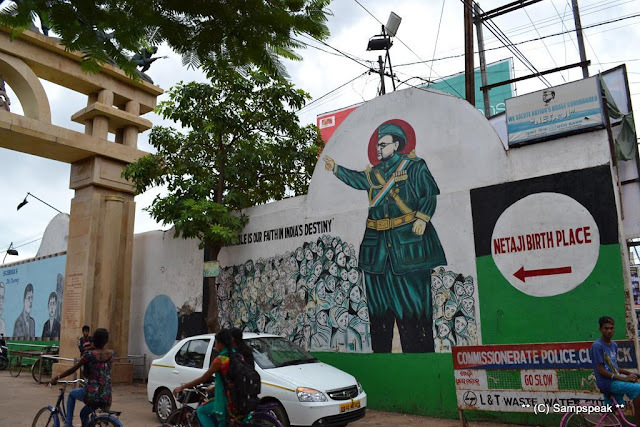 It was here our hero, Nethaji Subash Chandra Bose was born. Bose was born on 23rd Jan 1897 at Oriya bazaar to Janaki Nath Bose, a famous lawyer and Prabhavati Devi. 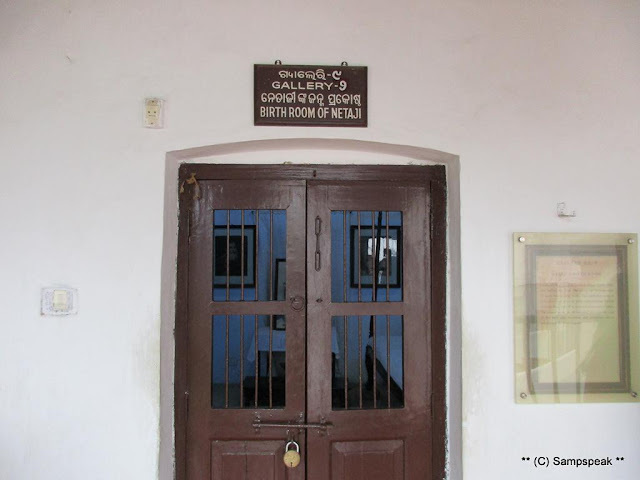 The place known as Janakinath Bhawan, is now a museum and showcases the original letters written by Netaji along with other important materials used by Netaji. Jai Hind. Saluting the great man – Nethaji Subash Chandra Bose.